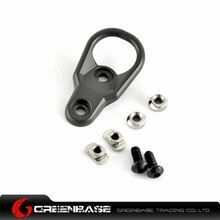 Now the mail changes from sales@greenbase.hk to evajjz@hotmail.com. Scope order ship time will be delay about 3-7 days. Easy to install, Not tools required. 100% Brand new and High quality case. Do you like GREENBASE New Shop? Copyright © 2019 GreenBase. All rights reserved.